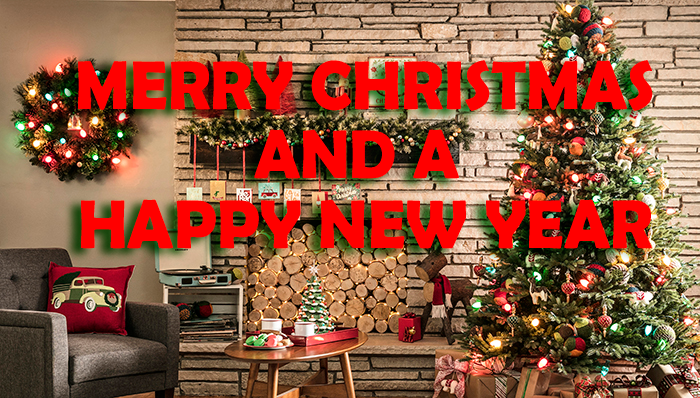 From us at ABS Technologies, we wish you all a merry Christmas and a happy new year. Please be safe over the "silly season" and we hope to see you all again in 2019. We will be taking a well earned break from today, Friday 21 December 2018, until Monday 7 January 2019. If you have any urgent queries, someone will be checking our emails regularly so please feel free to send us a message via the Contact Us button. All orders will be processed from January 7th. ABS Technologies is the exclusive distribution partner for many of the leading European companies in the field of aquaristics. From our inception, we have based our business on handling only the best - the benchmark products that provide quality, performance, and outstanding results. It is often not necessary to invest significant amounts to obtain good results, but it is necessary to use equipment and consumables whose development is based on sound scientific research and understanding of the principles involved. We do not burden ourselves or our market, in a frantic search to acquire agency after agency. We and our partners, are focused on quality, function and performance. Preferring to focus only on the best, and to provide the best service to support our supply partners, our retail partners, and the end user. We are aquarists ourselves, we use the products we proudly promote, and are convinced, along with the many tens of thousands with us, that this is the correct path to follow. We work with our supply partners, retailers, research and education facilities, providing the best products, the best solutions, and full in-house technical support and service for everything we carry. We invite you to like our facebook page - click HERE, explore our web site, and to return often - it will be worth your while!